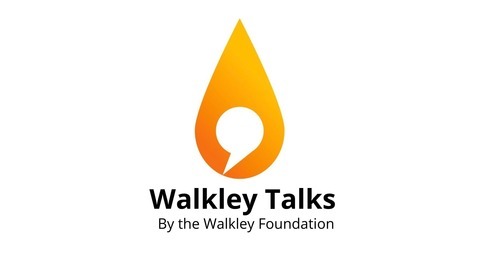 The WalkleyTalks podcast hosts some of Australia's brightest and most respected luminaries in engaging, wide-ranging conversations on topics ranging from journalism and politics to sport and culture. As president and CEO of The New York Times Company since 2012, Mark Thompson has overseen the digital transformation of one of the world’s most respected media companies. Mark gave an agenda- setting address when he visited Australia in April, and was interviewed by Paul Barry, the host of Media Watch on ABC. 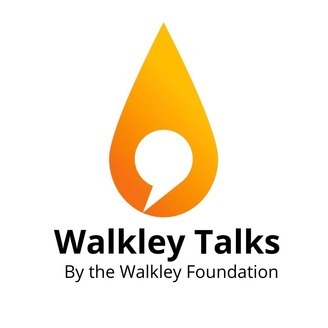 This talk was recorded at the Museum of Contemporary Art in Sydney on April 12, 2019, at an event presented in partnership with The New York Times. This podcast is produced by Kevin Suarez with help from the 2SER studios in Sydney, Australia.